Q: I'm not getting information when the move the mouse over the dhtml dynamic menu etc., however if use it on a local machine it shows the necessary information in the status bar of my ie7 . . . any ideas ? click "Custom level..." button and enable "Allow status bar updates viascript" in "Scripting" column (almost at the end of the list). 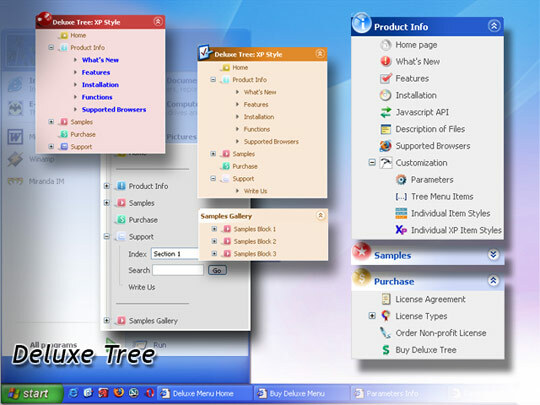 This is IE7 feature. In the other browsers you won't have suchproblem. A: You should send an e-mail to the support [email protected] describe your problem in brief and send it to us by e-mail.You can also send us a direct link to a page with the error or copy ofyour html page (including .js files). 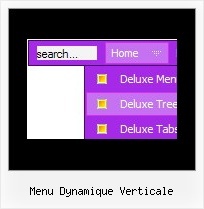 I need to find another dynamic vertical menu - maybe you know another else than WP-TREE ? im sorry what do you mean by "sticky styling"? [Archive] Dynamic Drive - Fold-out external menu on the left side vBulletin 3.6 Template ... Could we put vertical text on it?